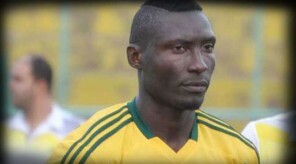 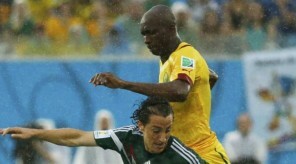 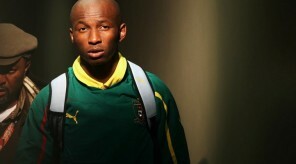 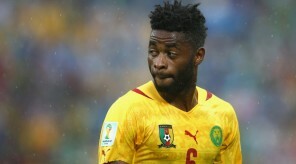 Cameroon thrashed 4-0 by CROATIA! 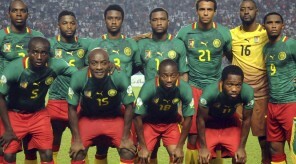 The Indomitable Lions out! 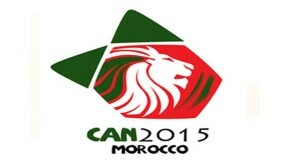 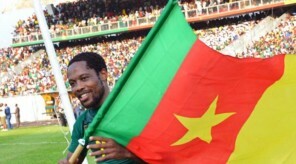 LAST CHANCE FOR CAMEROON, THe PROGRAM of the day! 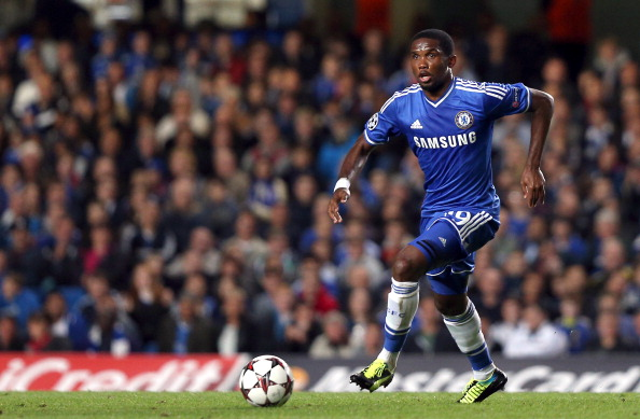 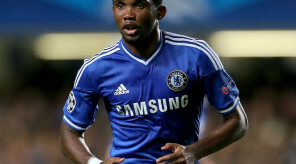 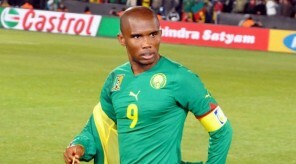 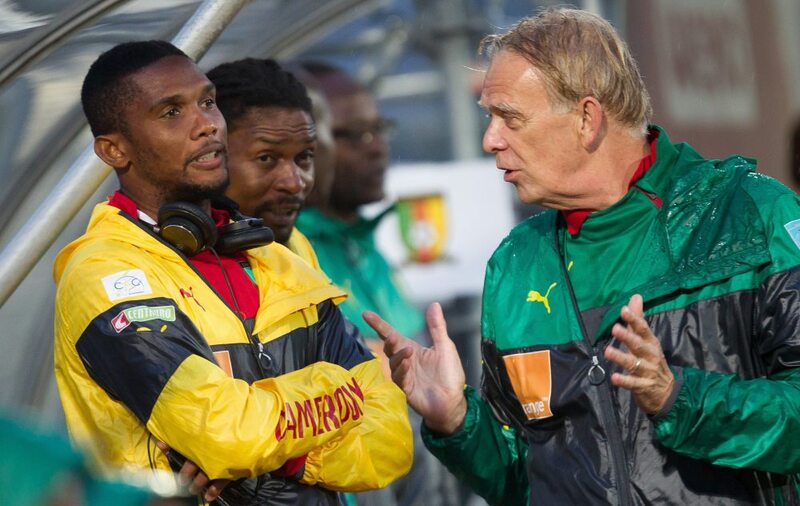 ANXIETY IN CAMEROON: WORLD CUP OVER FOR SAMUEL Eto’o? 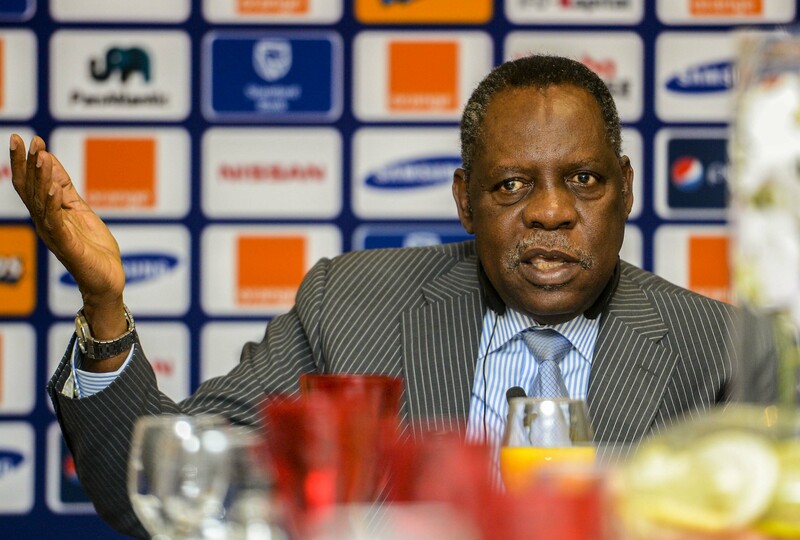 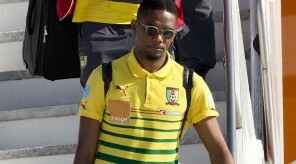 World Cup 2014: Cameroon finally took off, Eto’o tackles leaders! 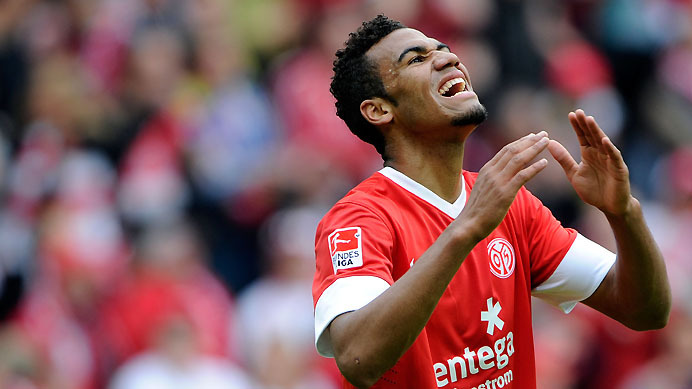 Eric Choupo-Moting: Cameroon towards Möchengladbach? 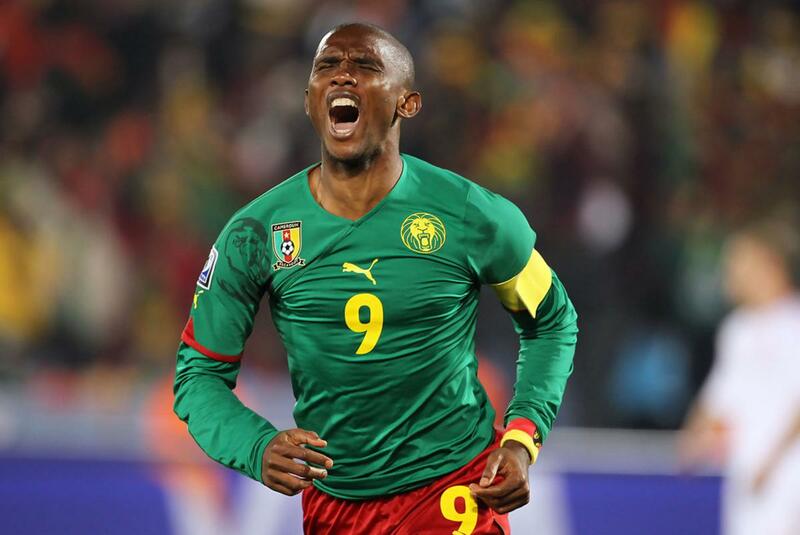 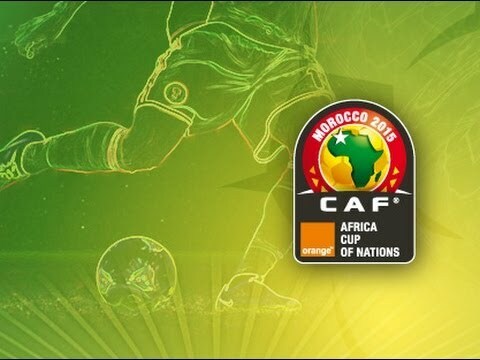 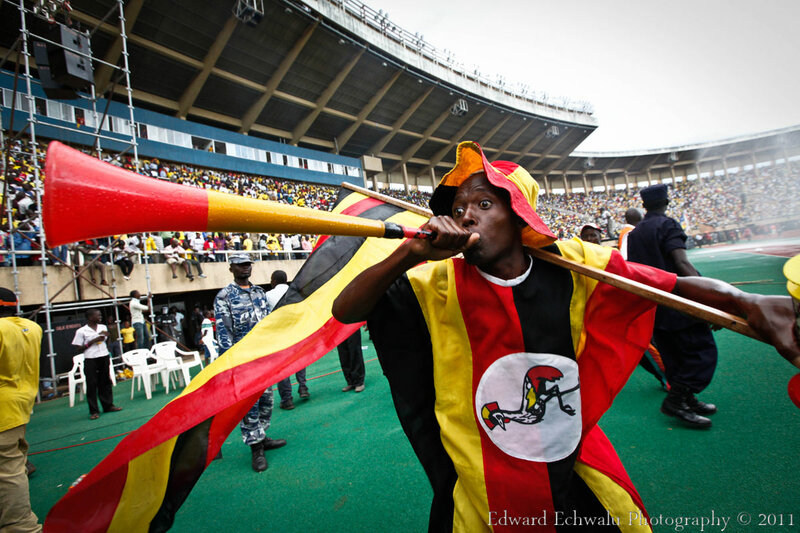 World Cup 2014: Cameroon vs Germany this Sunday still without Eto’o?